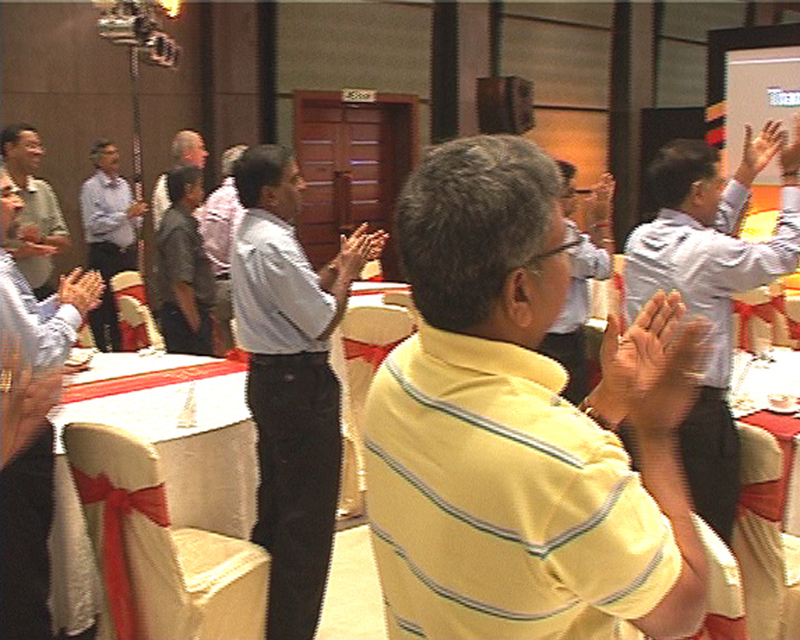 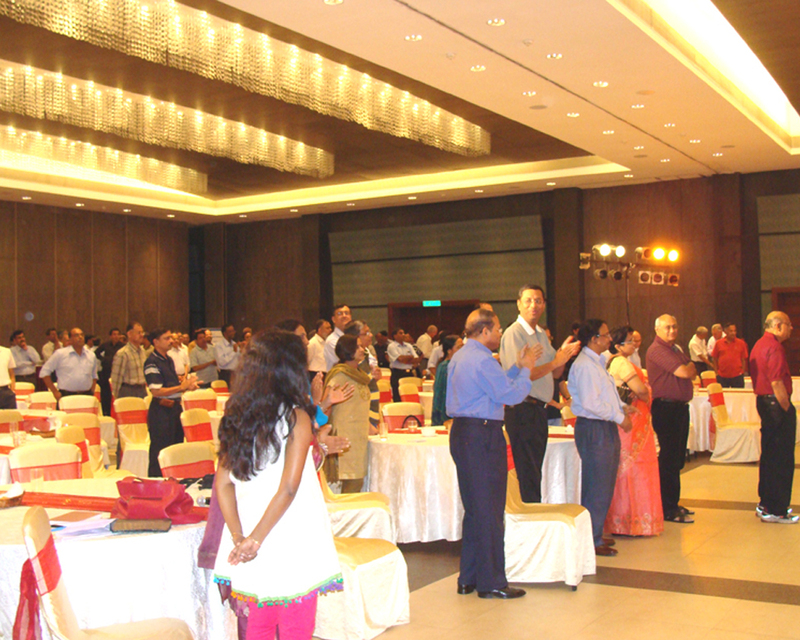 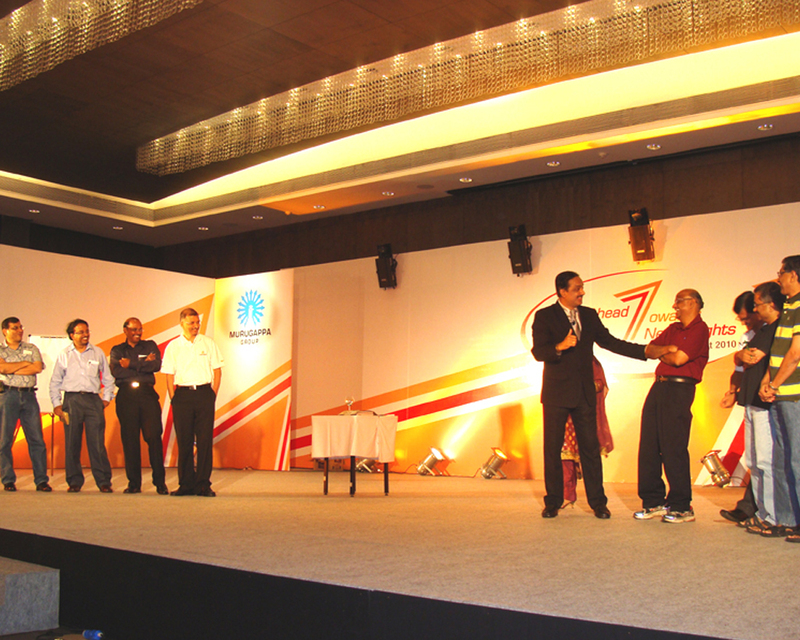 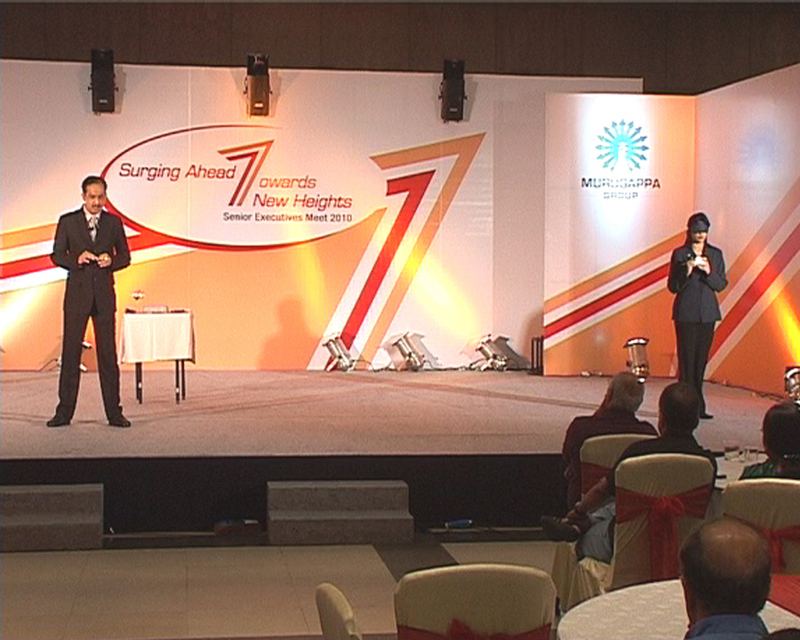 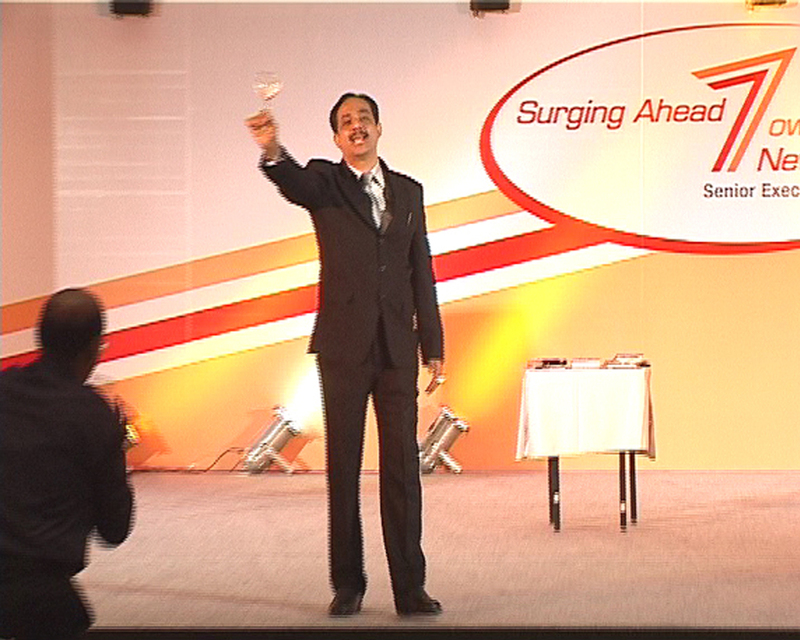 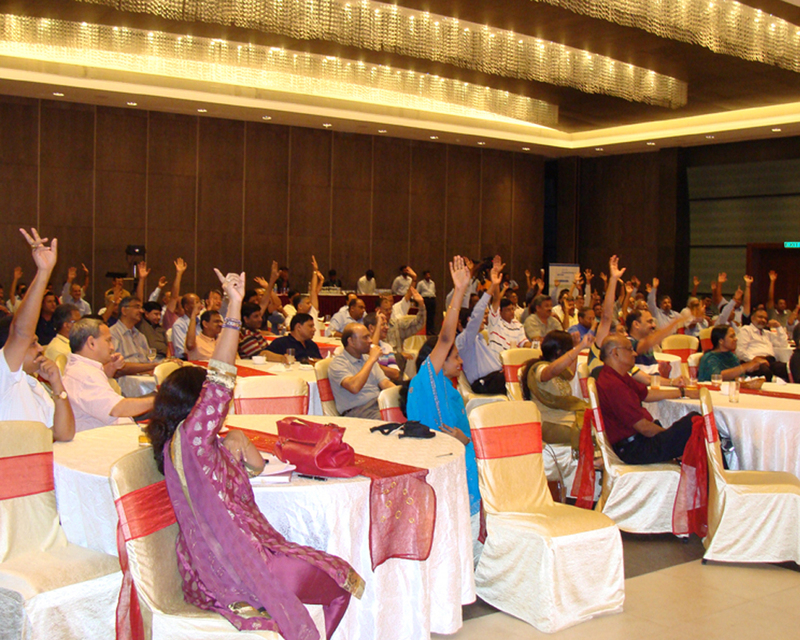 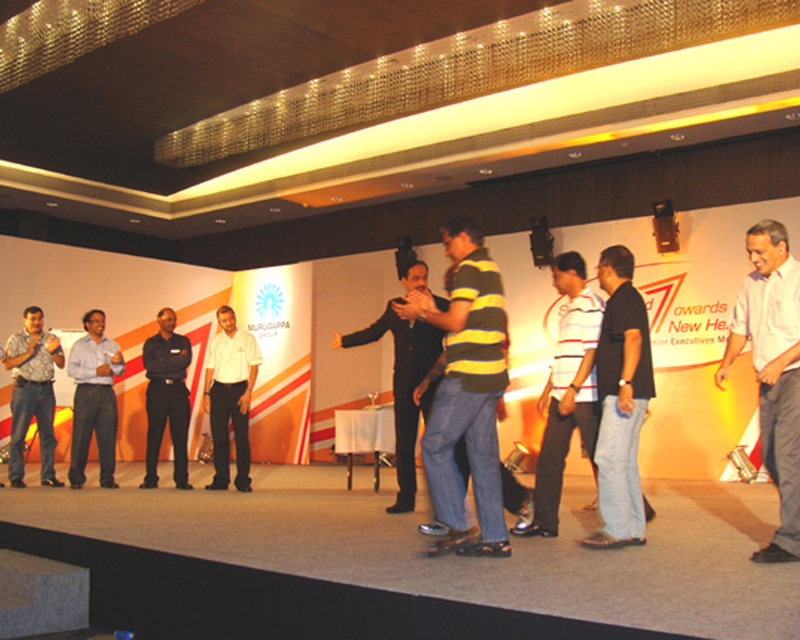 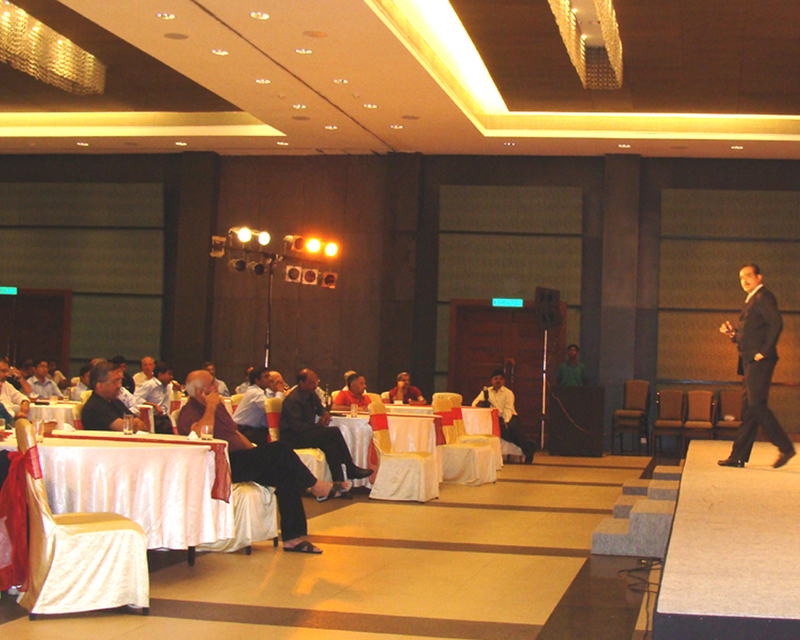 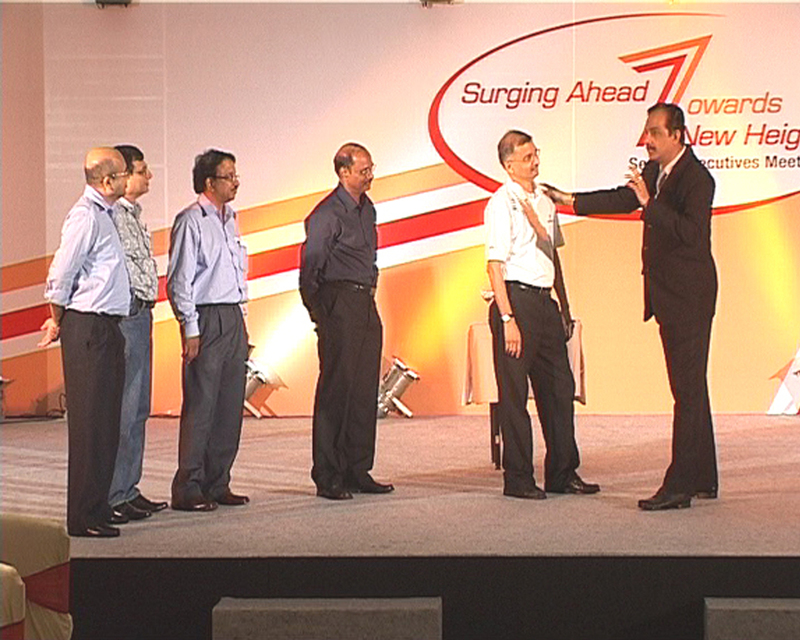 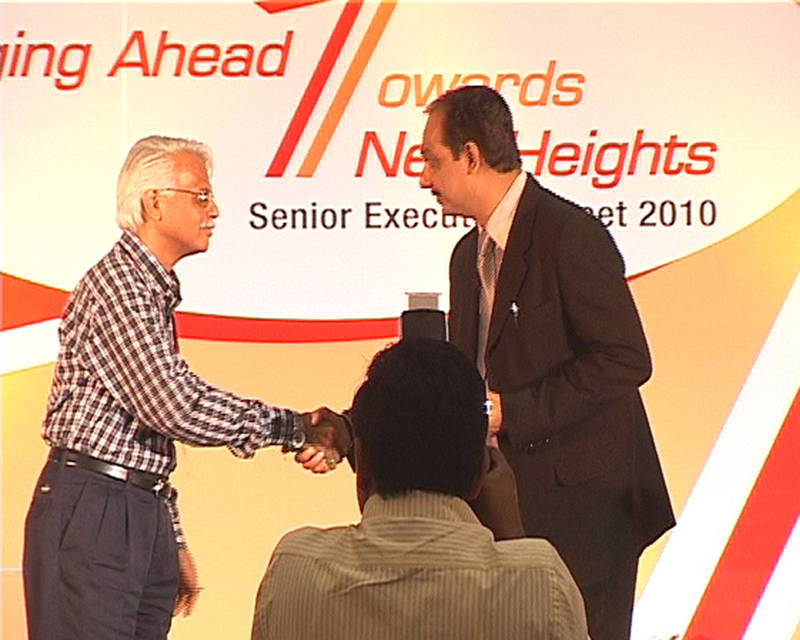 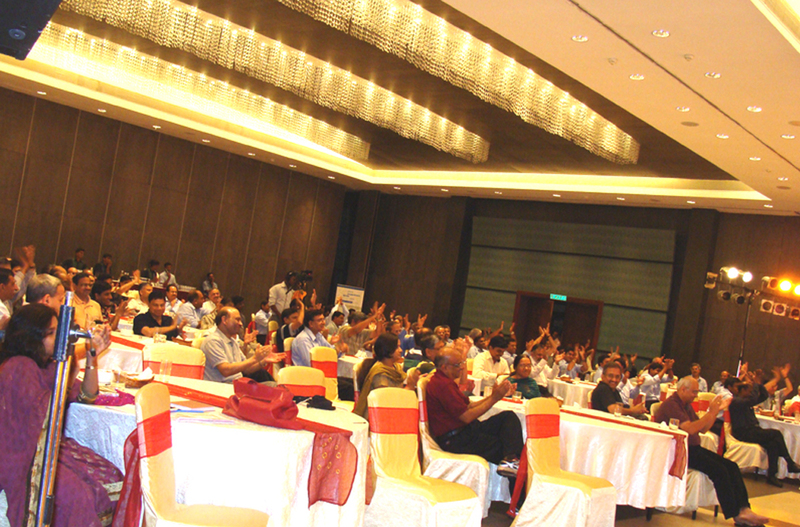 to the Chairman & Senior-most Managers at their Annual Conference - Radisson Temple Bay Resort - 13th Aug. ’10. 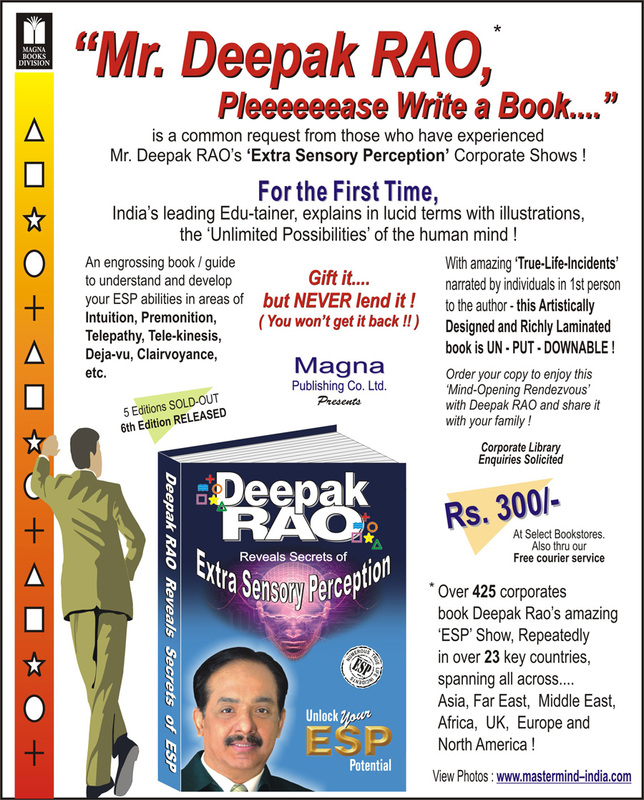 At the outset let me Congratulate you for your excellent show & presentation during the SEM Meeting, which has left all of us spell bound on your amazing power of Concentration. 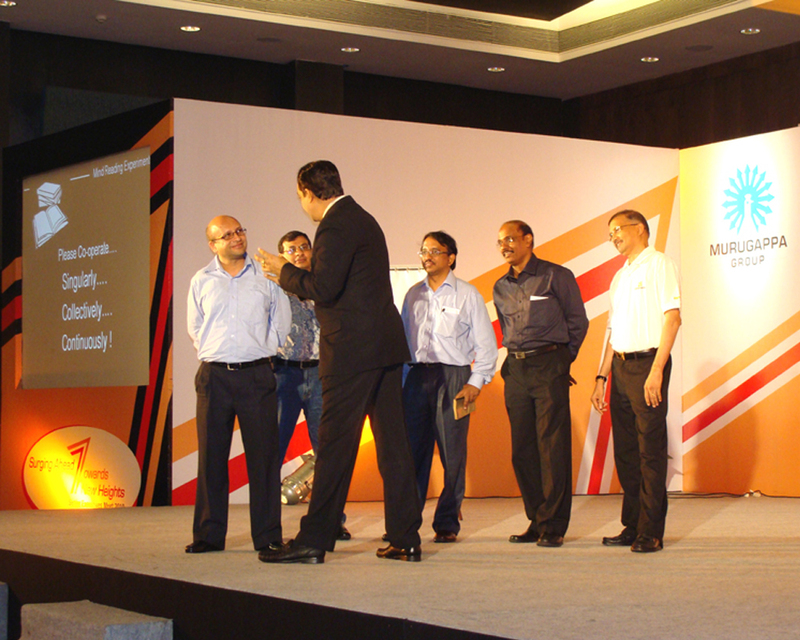 It was indeed very impressive ! 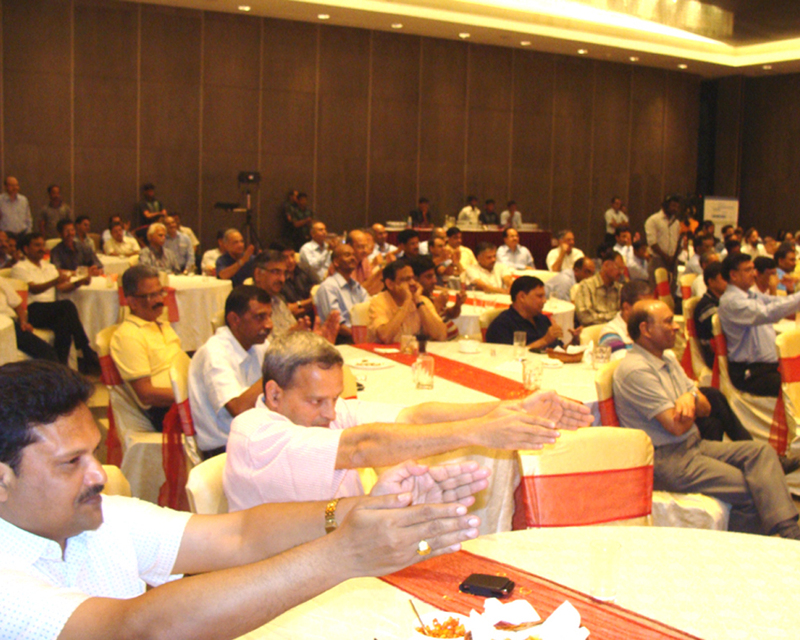 My appreciations for the same.